Here's a little update on all things new from us. We've launched a fresh new website lay-out last month and there is more news! Lean & mean.. NEW Slim Leather Straps! 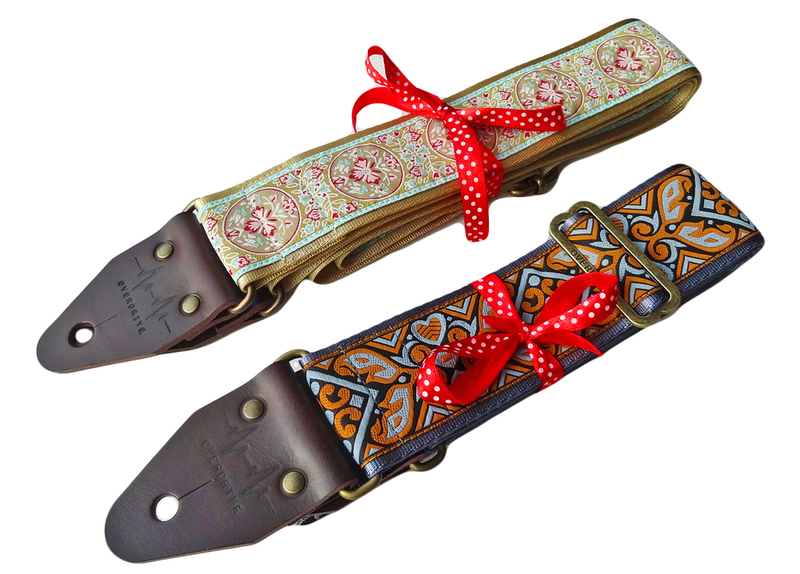 By popular demand, we present you our new Slim Leather Straps! Throughout history many legenadary guitarists such as Jimmy Page and Slash can be spotted rocking iconic skinny leather straps. Inspired by their cool looks, we are excited to add them to our straps collection! Available in Black, Brown & Cognac and also with a beautiful 'Navajo' print. Making up your Christmas list yet? We will kick off November with 10% off on all straps when using discount code 'AllIWant' at check out. Stock up on holiday gifts.. or just treat yourself! We recommend to order well in time, better be safe than sorry! Too late for ordering.. ? No idea which strap or customizations to choose.. ? No worries! and style it their own way! Super cool pin badges are now available for the 5cm / 2inch wide Full Leather Straps. Check out the Eagle, Skull & Lion badge at the customization options for more unique ways to style your strap! NEW POLYPHIA music videos featuring Overdrive Straps! 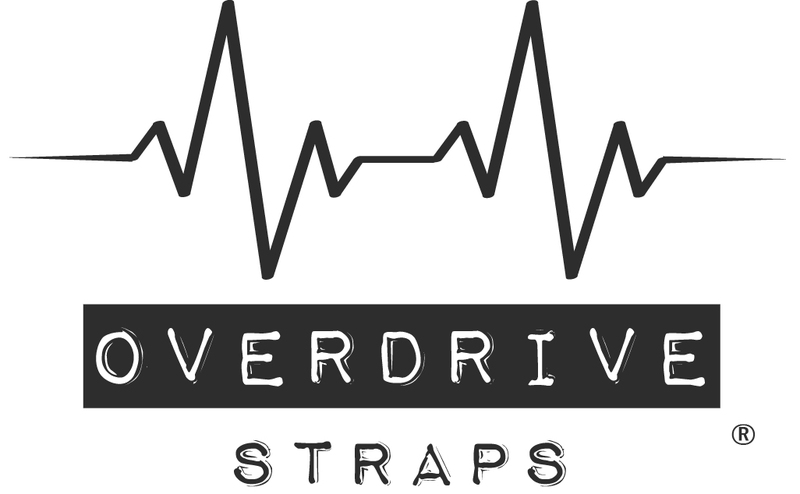 Overdrive Straps overkill! Check out The Fall of Troy & CHON shredding it together. That's a whole lotta Overdrive Straps on one stage..! Overdrive Straps featured in Guitar Magazine UK! Check out Overdrive Straps in the latest issue of Guitar Magazine UK! We're listed in their top six of best Christmas gifts for guitar players. Brent Hinds now also rocks Overdrive Straps! Next to Troy Sanders, Brent Hinds now also plays Overdrive Straps! We're super excited about our straps being played by one of our all time favorite bands.